Two Dopethrone reissues in stock now! 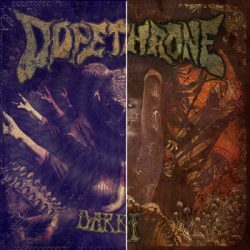 We’ve got a limited number of Dopethrone reissues available immediately in our webstore: III and Dark Foil. 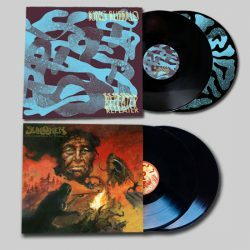 Originally released in 2011 and 2012, these two records are modern sludge classics full of the filthy, drugged out riffs that have made the band so infamous. Today we’ve got two new titles and one repress from Motorpsycho, Lonely Kamel and newcomers Mother Trudy. The long-awaited repress of Motorpsycho’s seminal prog rock masterpiece Lucid Little Moments is back in stock now in our webstore. This double LP is pressed on vernal pine green vinyl, perfect to melt away the winter blues (the CD edition is still available as well). 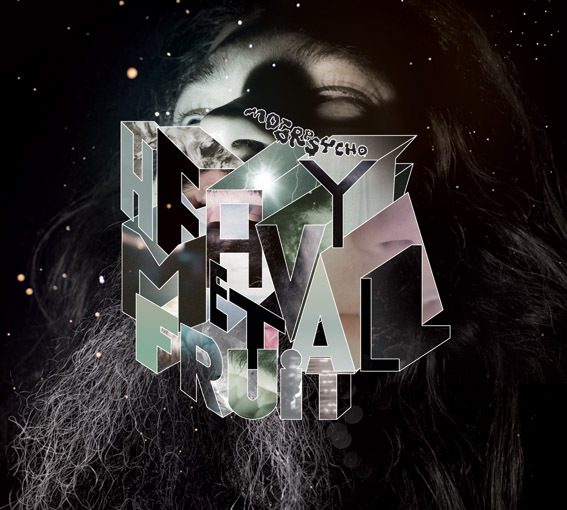 Motorpsycho’s Roadworks vol 1-5 coming soon! 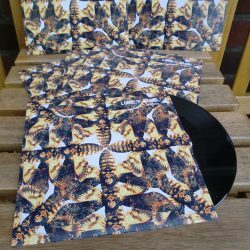 Death’s-Head Hawkmoth is out today! 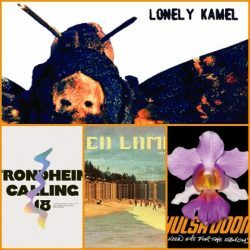 We’re more than happy to welcome Lonely Kamel to the Stickman family with such a hard-hitting album. 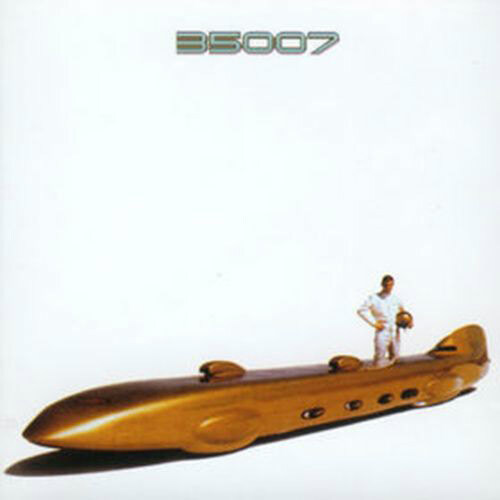 You can stream the album in full now at Bandcamp and Spotify. Head here to order your copy! 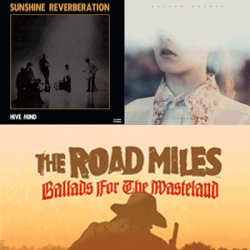 Loosely based on Steven King’s epic “The Dark Tower” saga, The Road Miles’ second album is a psychedelic desert trip on a cinematic scale. 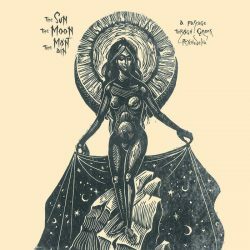 The Athens, Greece-based band’s sand-strewn tunes aren’t so much Kyuss inspired as they are an amplified Ennio Morricone soundtrack. We’ve got a lot of updates for you today! 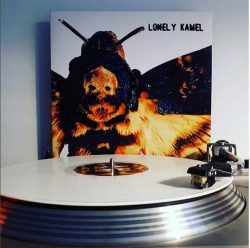 Lonely Kamel album art and tour dates revealed! 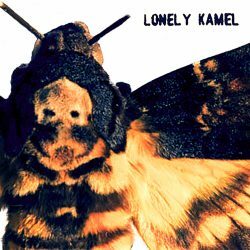 Today we’re happy to share the cover art for the upcoming Lonely Kamel album “Death’s-Head Hawkmoth”, designed by Catherine Bye. In support of the new album, the band will be touring Europe this April. Check the dates below! There will be some more dates coming in, so make sure to check our tour dates page regularly for the current status. 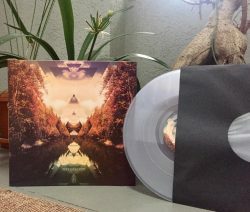 Today’s the day – the long awaited third longplayer by Polish psych-stoner rockers Weedpecker is available immediately. Preorders have shipped, and if you didn’t already order you can grab your copy in our webstore. 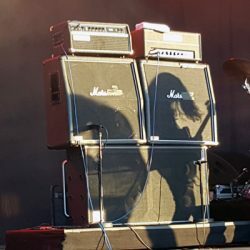 The band is departing on a short tour to support the album in Poland and Germany this month, and you shouldn’t miss the chance to see them if you can.